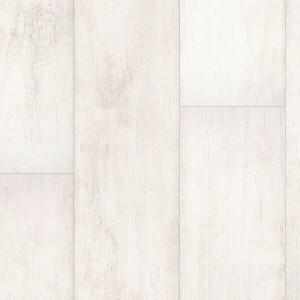 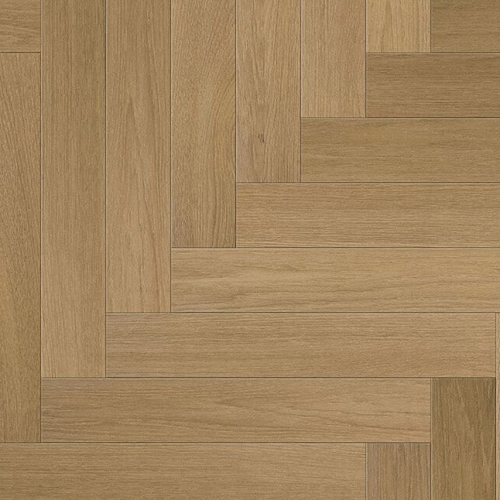 The Natural Solution Herringbone flooring is a design that used to echo the appearance of herring's bones. 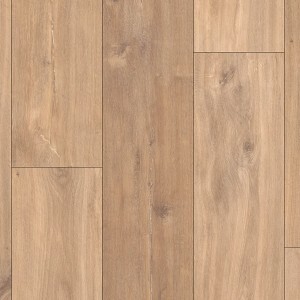 The planks come in a rectangular shape, and the blocks are laid in different patterns. 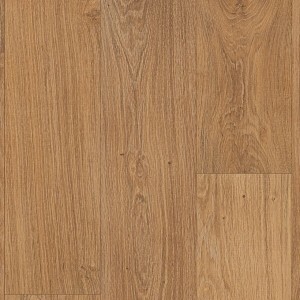 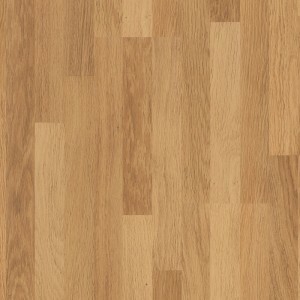 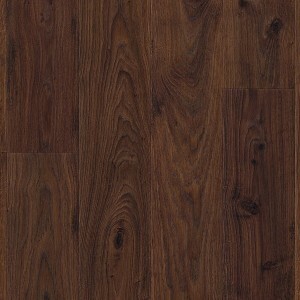 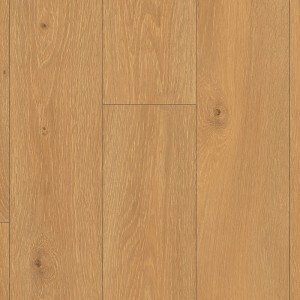 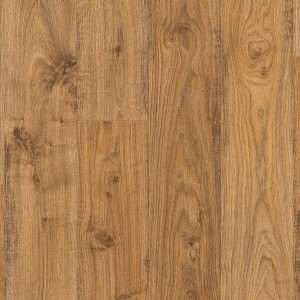 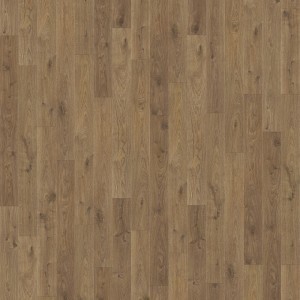 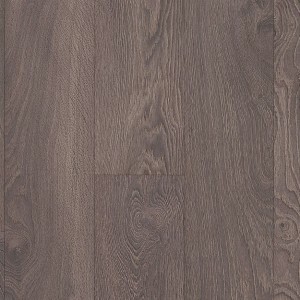 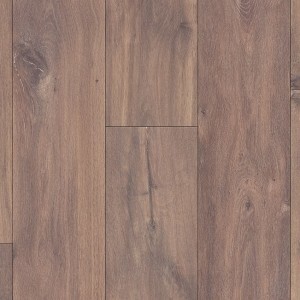 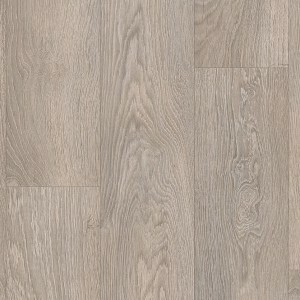 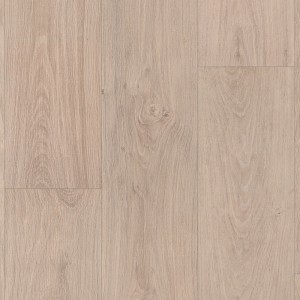 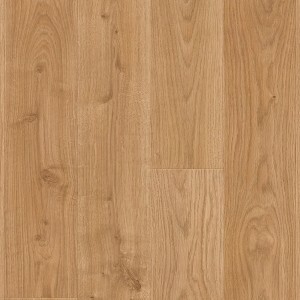 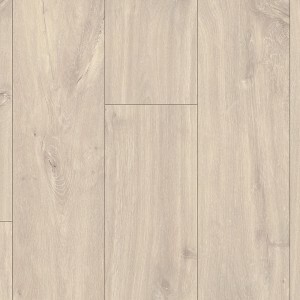 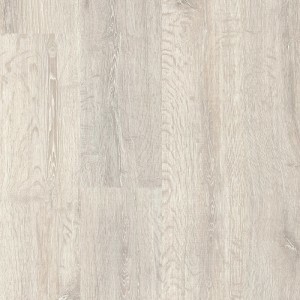 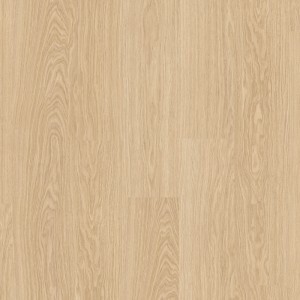 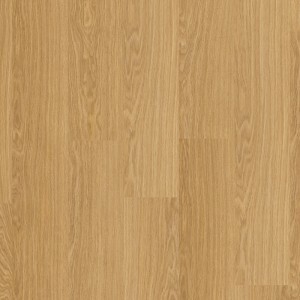 The luxurious wood flooring offers real wood effect with outstanding practicality and durability. 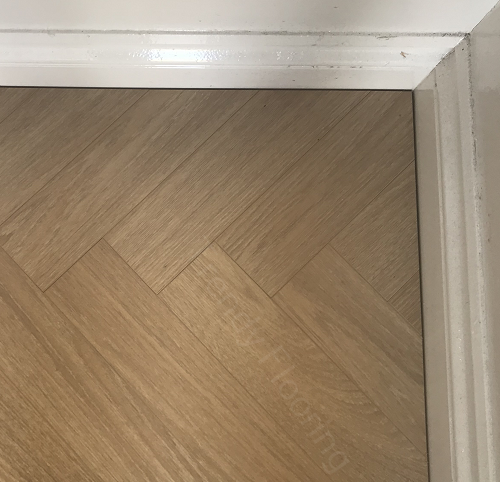 Herringbone wood flooring design is one of the most if not the most popular design around, and they come with a 20-year guarantee a with various finishes to add extra protection. 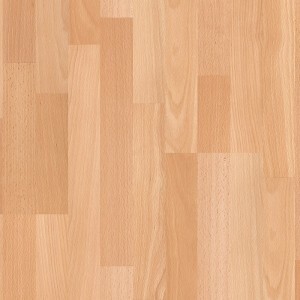 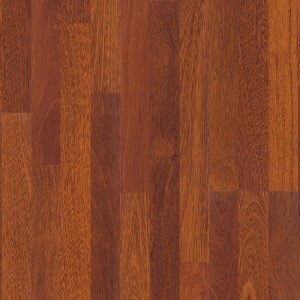 The Natural Solution parquet comes in 2 parts, the left and the right sides. 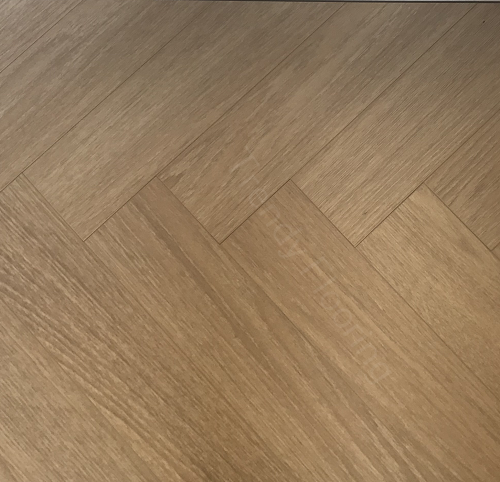 The Crete herringbone oak flooring offers a beautiful natural-appearance with beautiful swirls appearing across the board. 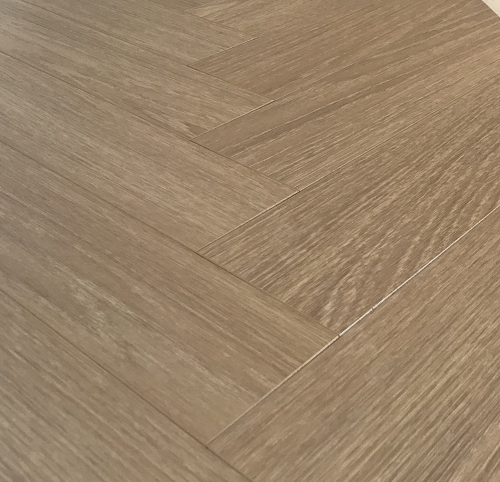 The combination of the natural appearance of the boards and the medium tones also present blend to give the herringbone floor a balanced visual impression. 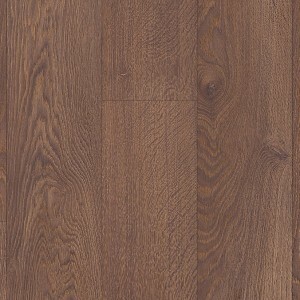 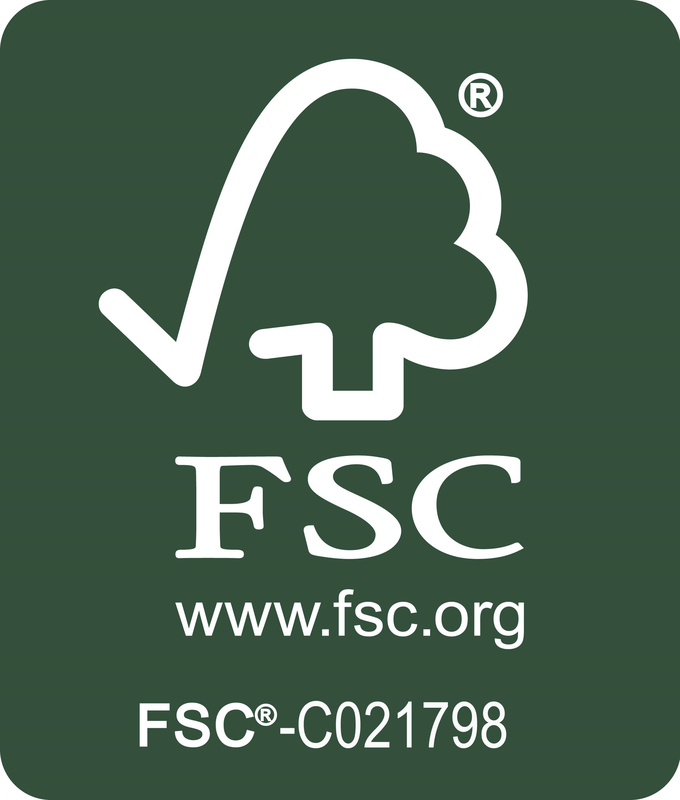 Please call 020 390 44833 For more information about our range of Natural Wood floorings or email us on info@trendyflooring.co.uk We offer the best price guarantee on the market. 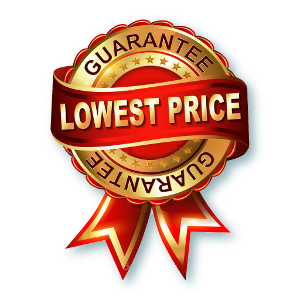 For any inquiries you may have; please use our CHAT WITH US facility.